Details This guide presents new and promising, alternative methods for controlling fungal, viral and bacterial diseases of plants--methods which limit and in some cases, eliminate the use of biocides. 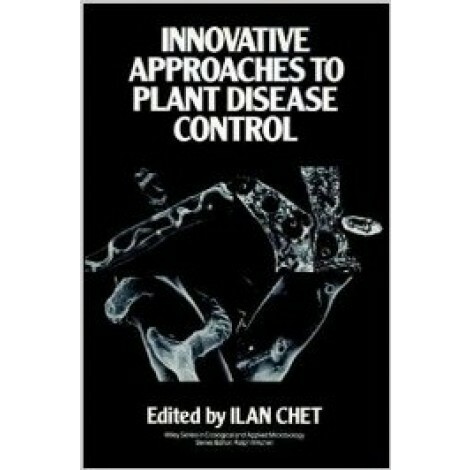 Considers three major concepts of disease control including biological control systems, biochemical and physiological manipulations in plants and the use of molecular biology and the potential of genetic engineering. 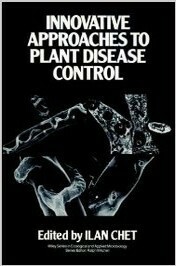 Presents updated findings together with authors' views and speculations on plant disease control.